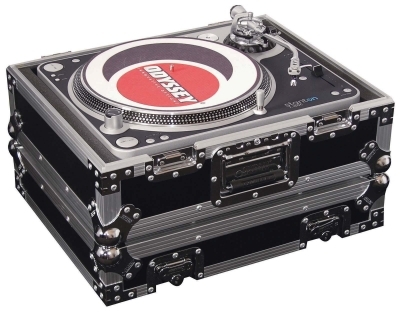 The Odysey FZ1200 is a Flight Zone ATA Universal DJ Turntable Case designed to fit a variety of DJ turntables. 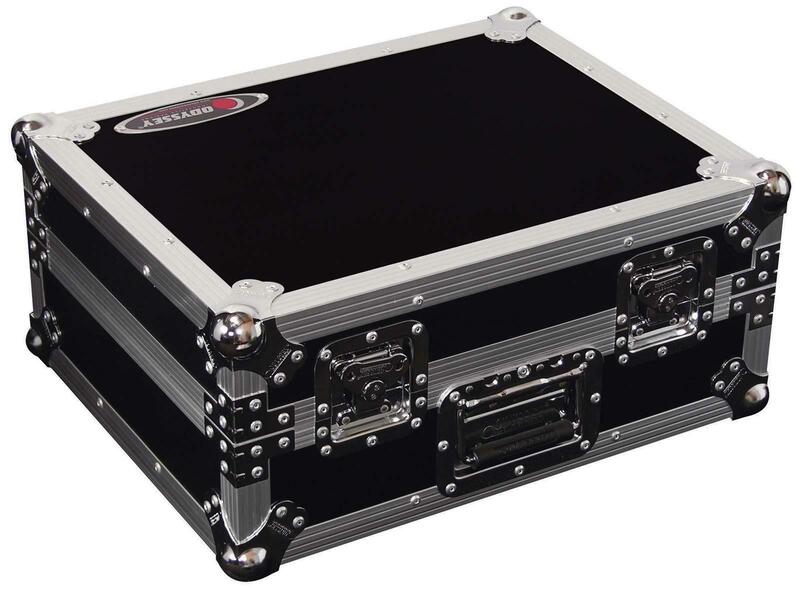 This heavy duty ATA case protects your valuable turntable from the bumps and scratches of life on the raod. The FZ1200 is great for Technics 1200 style turntables but is large enough to hold Numark turntables as well.